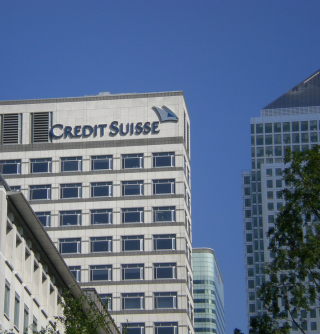 Credit Suisse is a prestigious bank with locations all over the world. Their London base is a large site consisting of multiple interlinked buildings with Public Address & Voice Alarm coverage provided by 7 Baldwin Boxall Vigil2 systems. With large buildings comes a problem of large scale PPM and emergency reporting. The site has recently rolled out a new BMS system based on Struxureware from Schneider and there was a requirement for the status of each of the 7 PAVA systems to report to the new BMS system. With there being dedicated ethernet links set up for the BMS system it was decided to use these to communicate to the BMS from the PAVA racks. 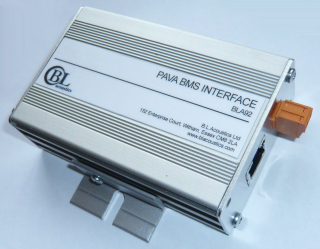 BLA were tasked with developing a bespoke device to interface between the PAVA router and BMS ethernet network. At the heart of each of the PAVA systems was a Baldwin Boxall BVRD2M router which allows polling of faults via its RS485 ports. It was requested by Credit Suisse that a polling method was not used so that traffic over their already busy network would be kept to a minimum. As such the interface was developed to constantly poll the router over RS485 and only report changes in status to the BMS. To interface correctly with the BMS the device had to communicate using the BACnet/IP protocol commonly used by many building automation and monitoring devices. BLA is an official BACnet vendor. Working together with Schneider the multiple faults were grouped into fault groups and successfully integrated into the BMS system. The device was installed in to each of the 7 PAVA systems. The device also provides a web interface to allow engineers to log in and view individual system faults once a group fault has been reported via the BMS.